A premium grade pressure sensitive silent tape that reduces noise pollution and is an Eco friendly alternative to PVC. The instant adhesion from the solvent based adhesive makes the product suitable for irregular surfaces, is compatible with moisture after application and is resistant to temperature changes. 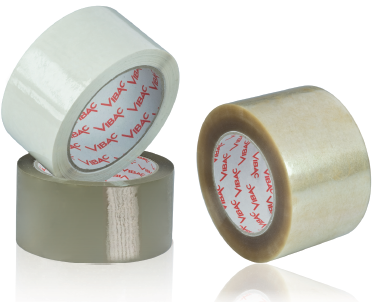 Vibac 830/831 is thicker than standard tapes the 830 has good mechanical strength.